DDC Laboratories India is one of the most trusted laboratories for DNA tests in India with 2 decades of excellence. We are affiliated to DDG, a world’s leading DNA testing centre in the USA. We are serving almost all states in India with 400 + collection centers and now we have launched a new collection center for DNA test in Malkangiri Odisha. We provide all DNA tests such as paternity, paternity trio to determine a biological relationship between alleged father and a child. DNA maternity test is used to determine a biological relationship between a mother and a child. Siblingship DNA test is used to discover a biological relationship between brother-brother, brother-sister or sister-sister. Grandparentage DNA testing is used to determine a biological relationship between a child and his/her grandparents and it offers alternative to maternity or paternity in absence of parents. Paternal lineage (YSTR) comparison DNA testing is a method to discover more about paternal ancestors which consist only of the male. Maternal lineage (mtDNA) comparison DNA testing is used to discover relationship from the maternal line. Relationship reconstruction DNA test is used to determine family’s ancestral strands if biological parents are not available. A prenatal paternity test is used to determine paternity of an unborn child. If required relationship proofs are not available then immigration DNA test can be used as a proof to determine a biological relationship between petitioner and beneficiary. 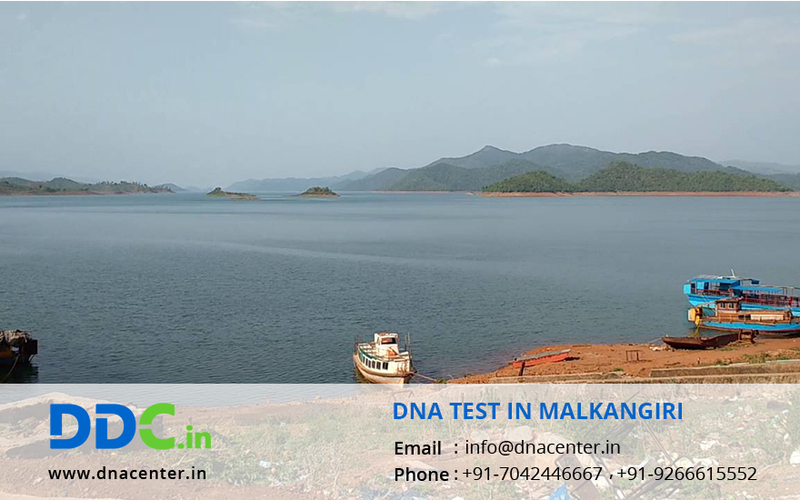 We provide all DNA test in Malkangiri Odisha center at affordable prices.